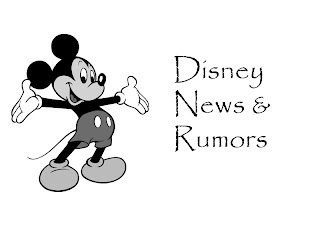 News and Rumors are gathered from various different sources. All rumors are rumors and are to be taken as such. Wow! What a quiet week this week! Not much to report on, but here it is. The Enchanted Tiki Room will reopen Aug. 15th. The Grand Gathering Experience has been discontinued starting Jan. 28th, 2012. These include the Good Morning Gathering, Safari Celebration Dinner, and International Dinner and IllumiNations Dessert Party. 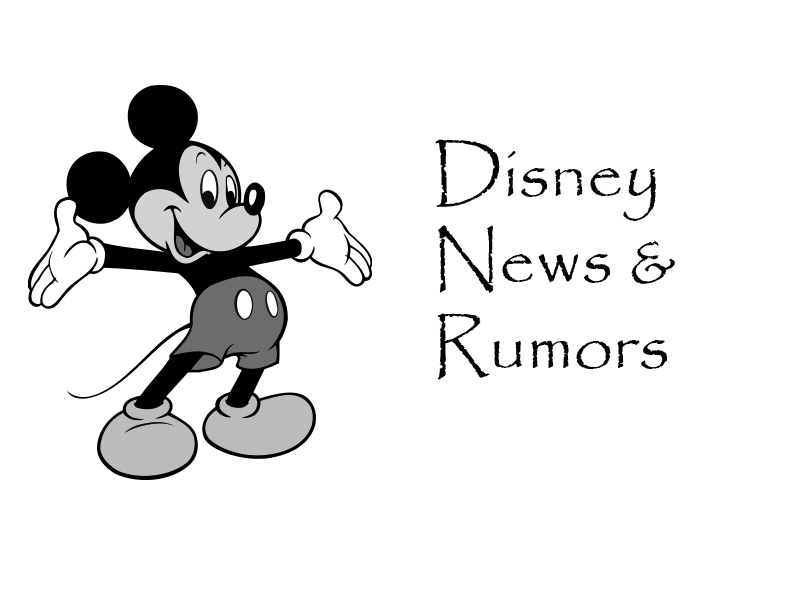 The rumored next campaign for 2012 may be called One More Disney Day. It's rumored that it may be similar to the Give a Day, Get a Disney Day campaign. Got Lines? Click Here To Find Out More and Get What Everyone's Been Talking About! Buy A Touring Plans Subscription! Best Tool on the Market for an Easy, No Hassle Trip! Click me and buy or upgrade from this link! Click me to purchase the 2017 Guide from this link! This website and all content in it is in no way affiliated with the Walt Disney Company. Contact the webmaster for more information. Website content may not be reproduced in whole or in part without the prior written permission of adisneyworldafterall.com. Copyright © 2017, adisneyworldafterall. All rights reserved.